1999 2000 Volvo C70 S70 V70 Wiring Diagrams Service Manual download now! !here is a complete service/repair manual for 1999 2000 Volvo C70 S70 V70. It contains detailed instructions and step by step diagrams for all workshop procedures. you only use 1999 2000 Volvo C70 S70 V70 Wiring Diagrams Service Manuals, you can fix your cars do-it-yourself in home..
B. Its an opportunity to buy lots of really cool tools. 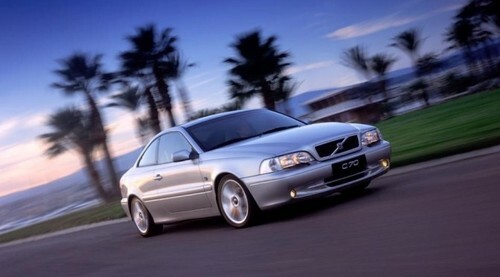 Volvo introduced the first generation C70 at the 1996 Paris Motor Show, following a European introduction as a 1997 model, and later as a 1998 model in North America with 2.0 (sold mostly in Italy), a low-pressure turbo (2.4L) and a high-pressure turbo (2.0L and 2.3L), 5-cylinder, turbocharged petrol engines and manual and automatic transmissions. The C70 broke Volvos decades-long styling tradition of boxy, rectilinear designs.